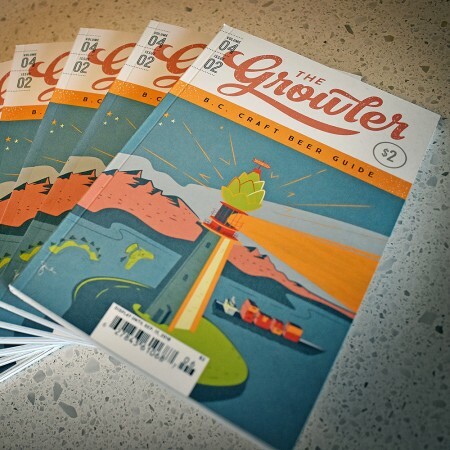 VANCOUVER, BC – The Summer 2018 issue of The Growler – a quarterly guide to British Columbia’s craft brewing scene – is now available, along with the latest in the corresponding BC Brewers Collab Series of limited edition beers. The latest edition of the magazine – Volume 4, Issue 2 in the series – is “jam-packed with informative stories, hilarious features and more brewery listings than ever before,” with contributors including Joe Wiebe, Rebecca Whyman, Chester Carey, and more. 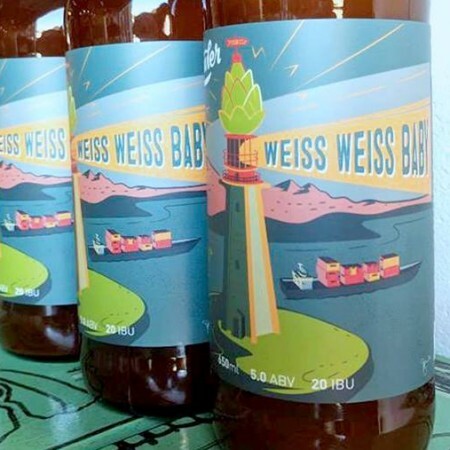 The beer and magazine will both be officially launched tonight (June 1st) at 12 Kings Pub in Vancouver with a tap takeover event featuring “12 specially selected beers from the best craft breweries across the province”. For more details, see the Facebook event listing. The Growler is available at breweries, liquor stores, newsstands, and other retailers throughout BC. It can also be purchased online individually or as part of an annual subscription, and select articles are available to read on the magazine’s website.